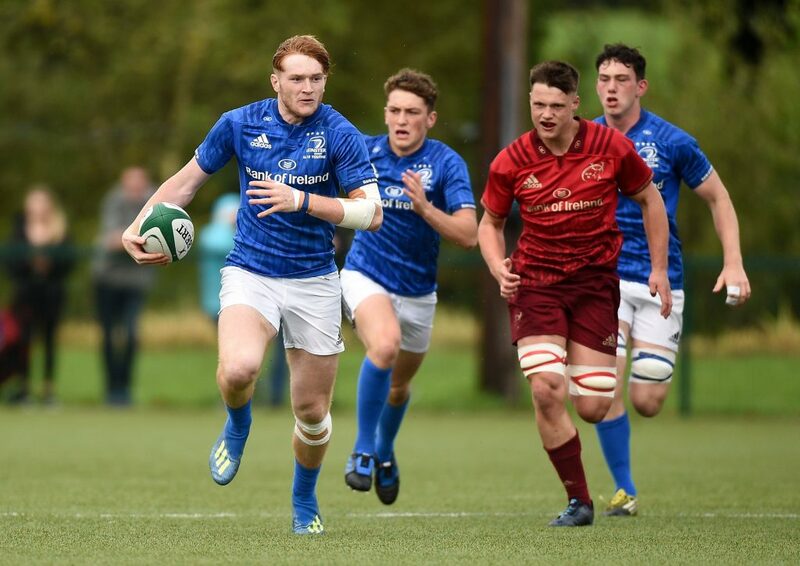 Leinster adapted better to the wind and rain on the final day of the U18 Clubs Interprovincial Series to finish as runners-up at the University of Limerick on Sunday. Connacht had won the championship earlier in the day, but these two provinces don’t need much of an excuse to go at each other. 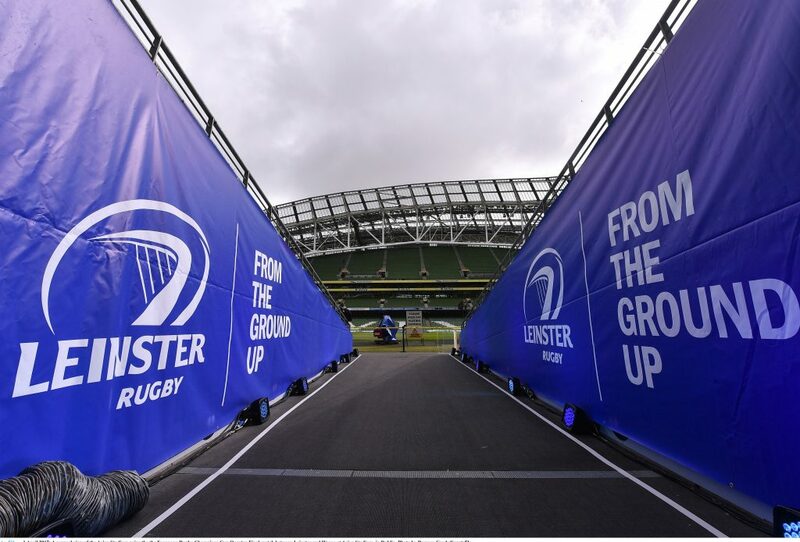 Leinster looked composed as Munster indiscipline set in from the start giving up a penalty and a free-kick to allow out-half Tim Corkery to nurse the ball inside the 22. 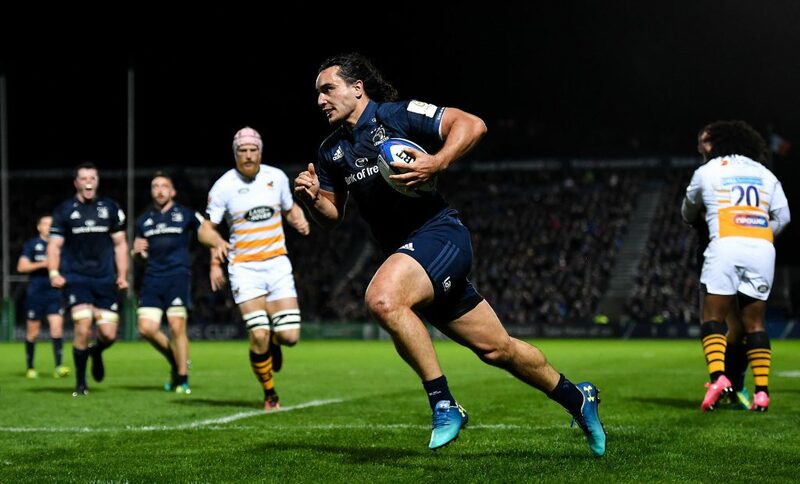 When that attack broke down, Leinster came again for full-back Jamie Osbourne to sprint clear down the left in the 11th minute. 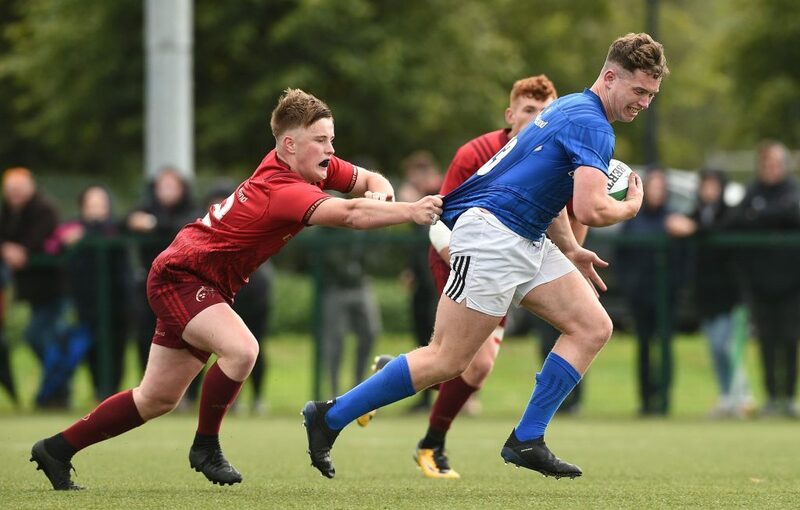 As the conditions deteriorated, the ball became something of a liability to handle with Leinster looking to out-half Corkery and Osbourne to keep them in control. Just when Munster looked like springing forward, Osbourne came up with a timely rush to force a knock-on. The home side could have been forgiven for growing frustrated, their hard carrying forwards making the gain line only for the backs to fail to make an impression. The wind picked up considerably to make moving the ball a lottery, three consecutive knock-ons emphasising the difficulty of holding possession. 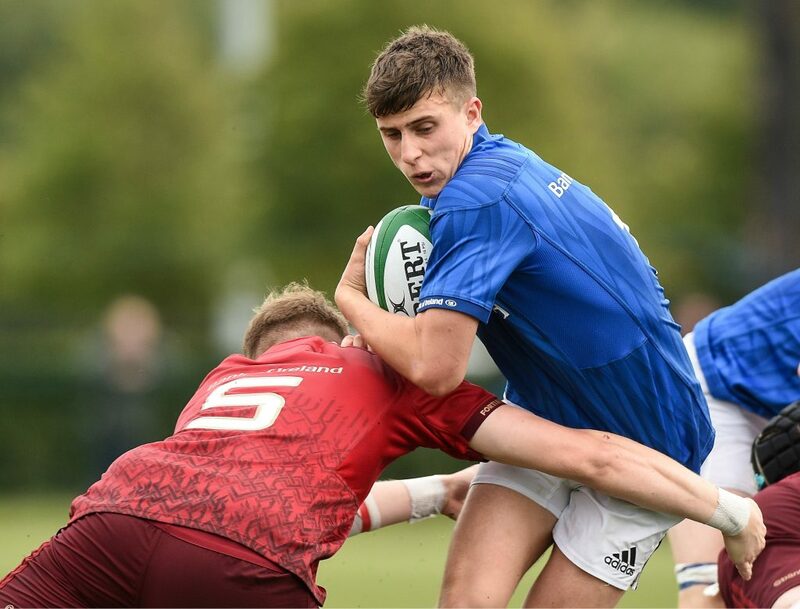 Increasingly, the ball over the top became a useful tool, Munster’s Tim Hegarty working his magic and Leinster’s Corkery testing out the back three. 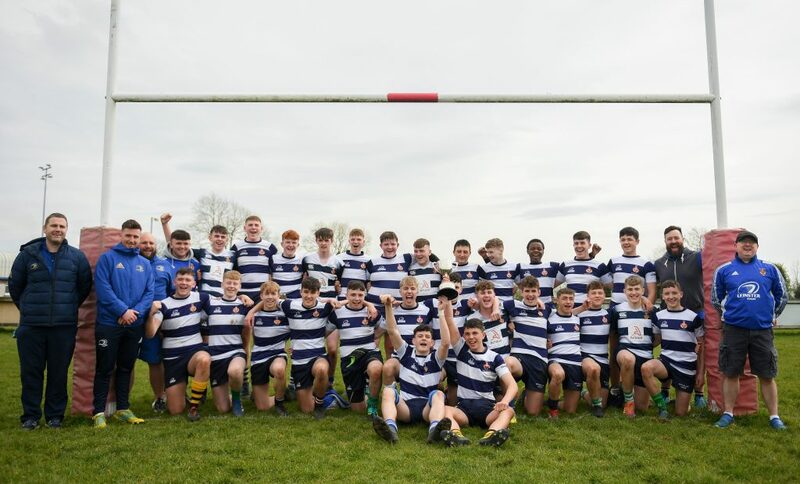 Eventually, Munster came up offside too quickly in their eagerness to get to scrum-half Will Reilly and centre Karl Martin stroked three points for 8-0 close to half-time. 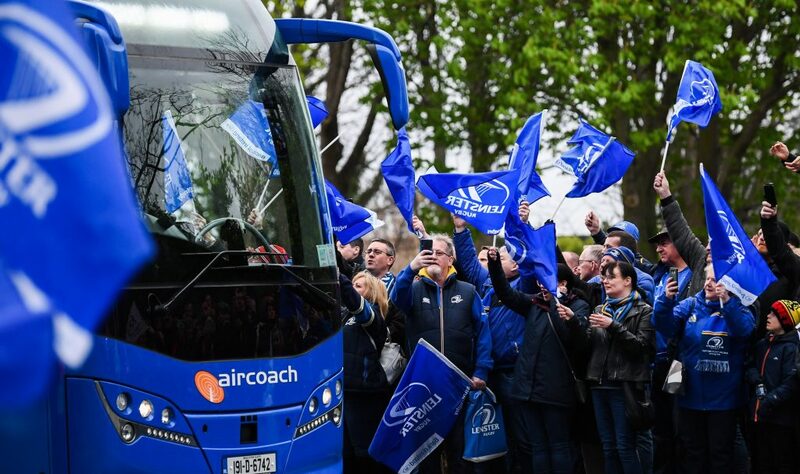 Leinster almost added to their tally from Osbourne’s block down. Temilolhwa Adewunmi-Lasisi was just not able to control the bobbling ball with the line at his mercy. 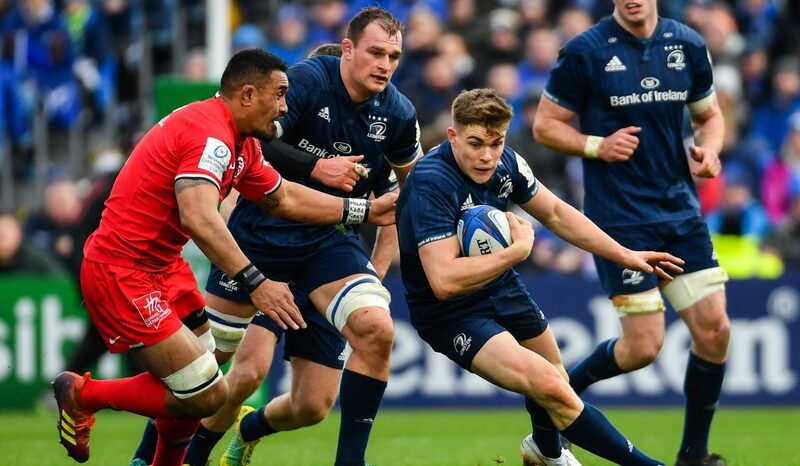 Munster struggled to put together enough cohesive rugby to break out of their 22. 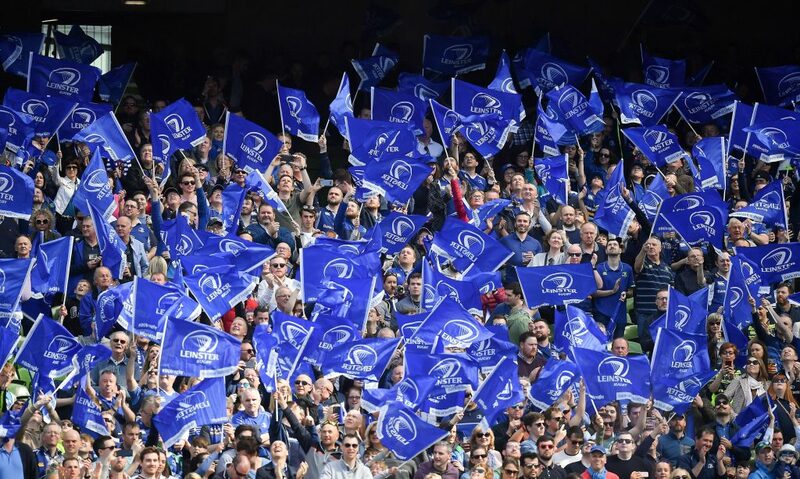 The longer that lasted, the stronger Leinster looked and second row Diarmuid Brannock barged to the whitewash for Martin to add the points for 15-0 in the 48th minute. Munster did look on the brink of biting back when their maul rumbled. But the ball was moved and Martin stooped to collect and triggered a counter from deep that had the boys in red scrambling. 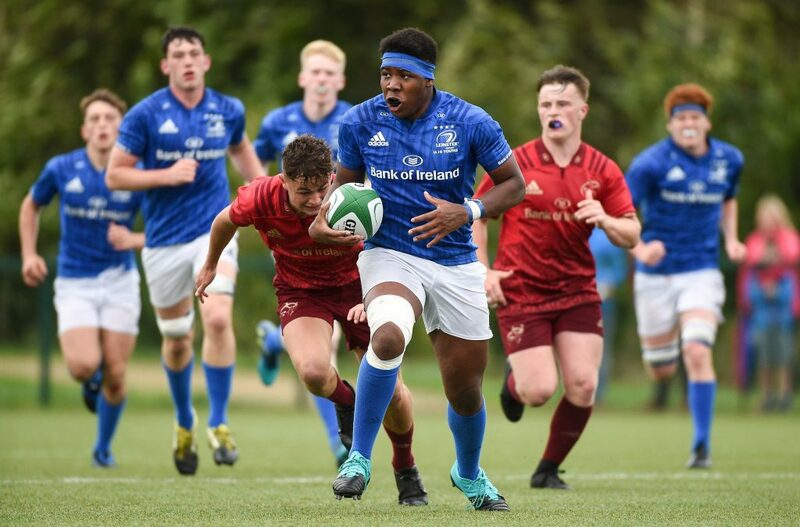 Even so, Munster were improving with wing Ihechi Oji finally cutting loose down the right and out-half Tony Butler probing for openings. Centre Conor McMahon swerved outside a despairing tackle for Butler to convert in the 58th minute. 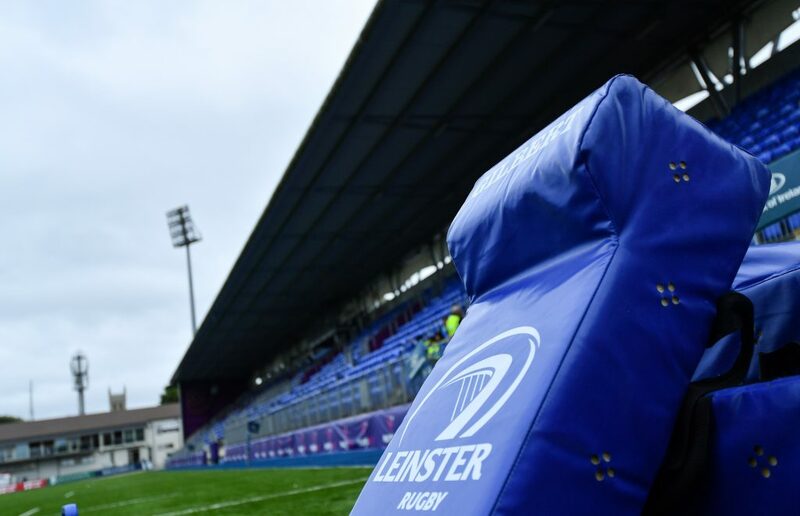 Leinster dusted themselves down and flanker Mark Boyle powered over for Martin to convert from the touchline. 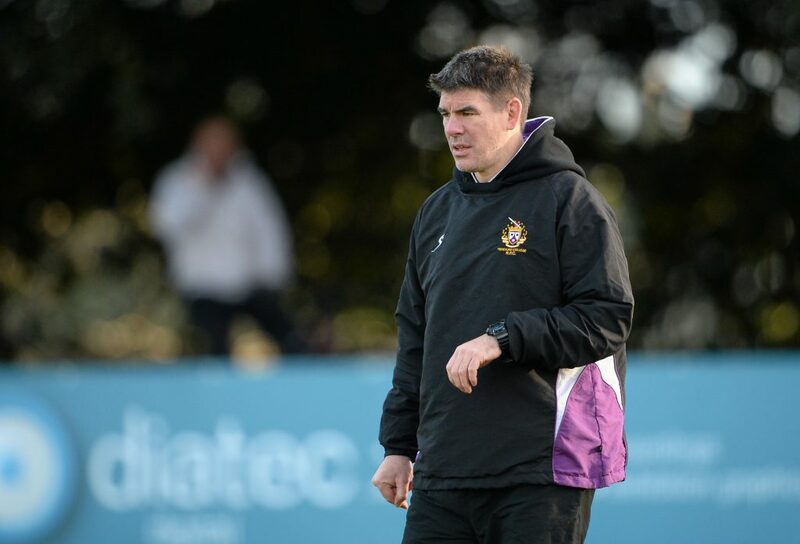 Then, replacement David Manning was made to work for his try in the 68th minute which Martin also converted. 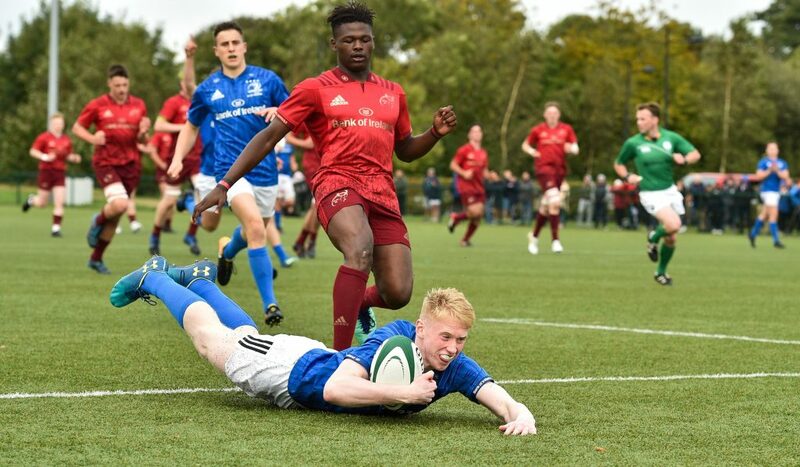 At University of Limerick – Leinster Rugby U18 Clubs 29 (J Osbourne, D Brannock, M Boyle, D Manning try each; K Martin pen, 2 cons); Munster Rugby U18 Clubs 7 (C McMahon try; T Butler con).